“What’s better than one? Of course, it’s two! One for me and another just for you. Hi babes! You know I love to spoil you and this one is major! 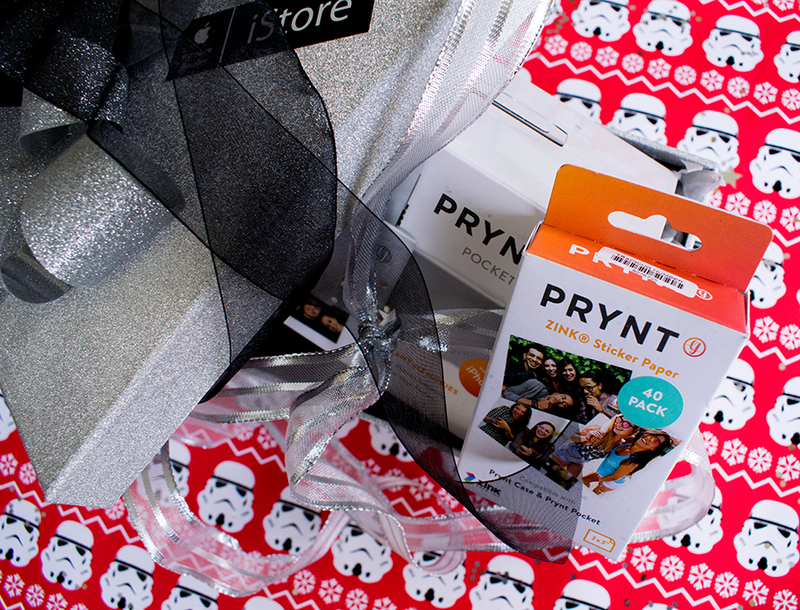 I’ve been making memories on my iPhone and using the Prynt Pocket to print them out! This delightful, petite device plugs directly into the lightning port of your iPhone and prints your photos in a blink. No Bluetooth, no cables, no drama! With the Prynt app you can also add filters, text and bring your photos to life! And, of course, I will be giving one to one of you! 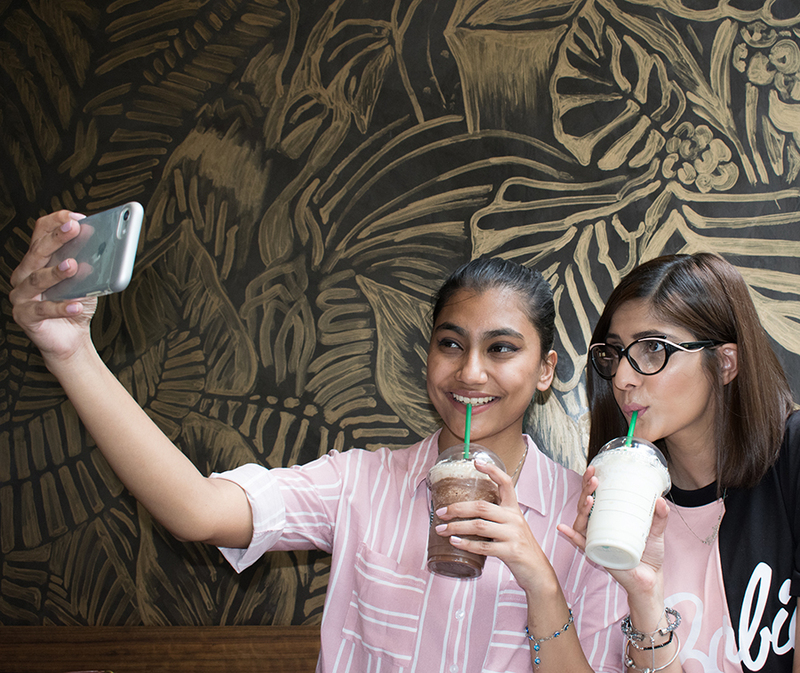 Just tell me what your favourite December memory is and stand a chance to win! Read more about the Prynt Pocket here. 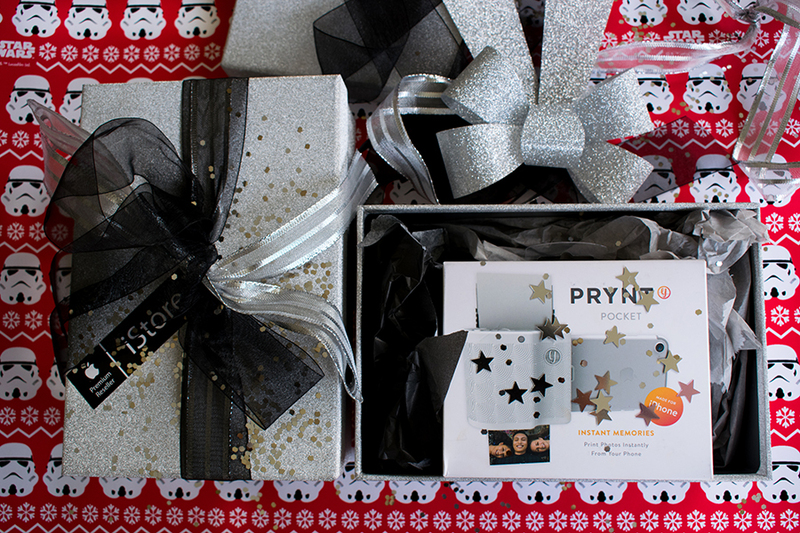 The prize includes 1x Prynt Pocket device (value R2999) only. 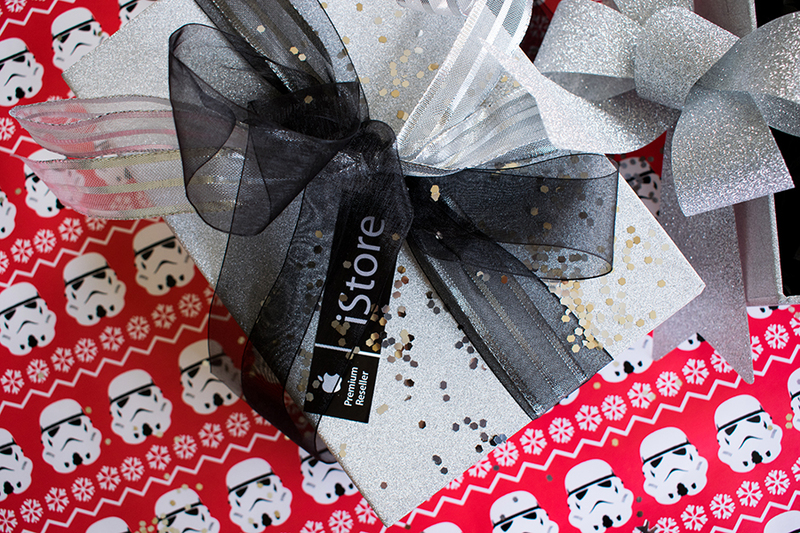 Phone is not included. Colours and patterns may vary from shown. Please note: The Prynt Pocket device is only compatible with iPhone 5 and higher. The prize is NOT transferable for cash or gift card value. Giveaway will run until midnight on Wednesday, 20th December 2017 and no entries posted after this date will be considered. Favourite December memory is driving to town with my parents every year when they switch the Christmas lights on 🙂 I was always so fascinated and loved it! Now that I’m older, I take my nephew and we have restarted the tradition! My favourite memory of Christmas most definitely Christmas Lunch where all the aunties uncles cousins nieces and nephews get together at my grand parents house and all of us just having a ball of a time cracking jokes and catching up ? I really want this for Christmas! So far for this year my favourite memory was having the opportunity to spend my sister’s birthday with her, since I recently started working and thought I would not have been ably to get a few days off to travel back home. We had the best time just swimming, riding bikes and enjoying summer ?? My favourite December memory is going camping every year when I was younger. We used to go camping by the beach every year after Christmas and we would get together with the friends we made on camp over the previous years and make new ones as well. It was a nice relaxing 2 weeks which also required family bonding but without good cellphone reception. My favorite Christmas memory is always putting up our Christmas tree while singing along to Christmas carols. My sister and I put it up every year and now my boyfriend (of two years now) helps us out too! He even has his own stocking? This is always a lovely memory to look back on, because it’s always so much fun and we always have a good laugh! Oh my goodness!!! This is SUCH an amazing prize!!! Wow wow wow!!! I don’t have one specific memory because Decembers are ALWAYS happy and fun!! My FAVOURITE December memories all involve family, friends, swimming, braais, chilled time with my girls, checking out Christmas lights and just making memories! !